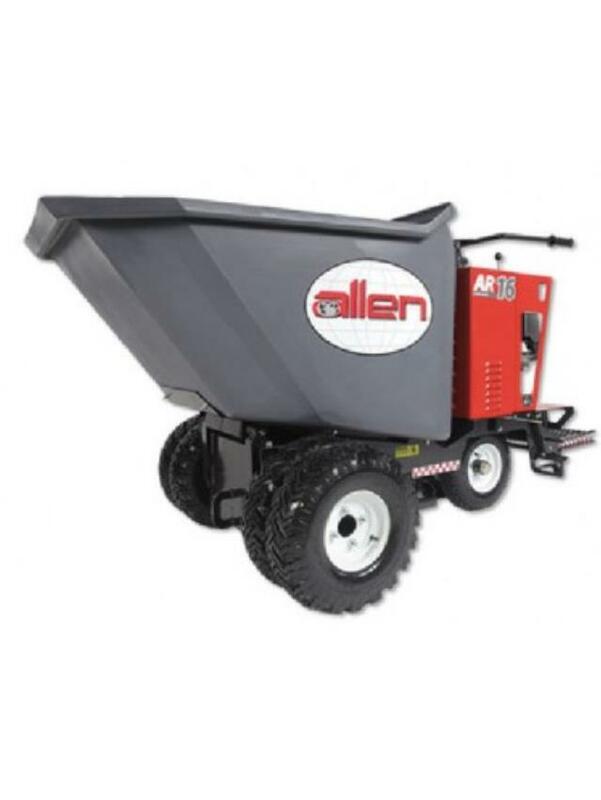 Ride-on buggy for moving concrete, mud, and gravel, around the job site. Handy for debris/garbage cleanup, landscaping, and concrete jobs. 97"L x 47"W x 50" H - 1300lbs. Unit requires a full width ramp on trailer or will require 4 x folding ramps. Unit has fork pockets and can be loaded and unloaded onto a deck without ramps. * Please call us for any questions on our gas powered buggy rentals in Calgary, Alberta.